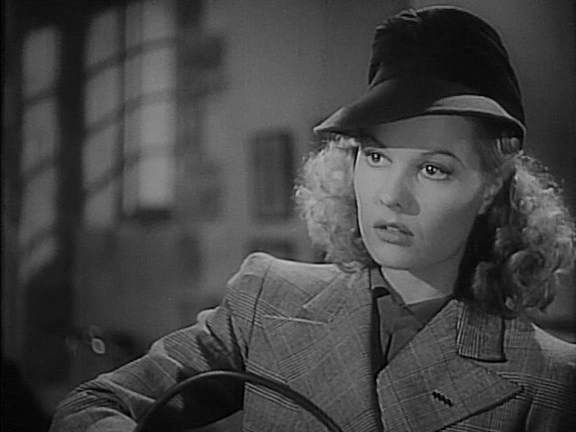 British actress Sally Gray was perhaps best known in America for her roles in two films in the long running Saint series. 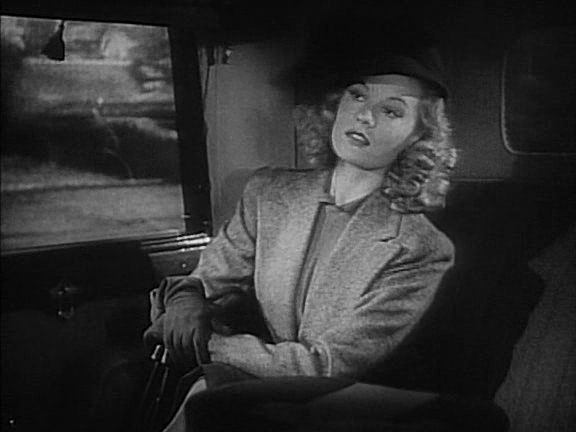 It seems quite likely that Sally Gray could have become a big Hollywood star but apparently she did not want to leave the UK. 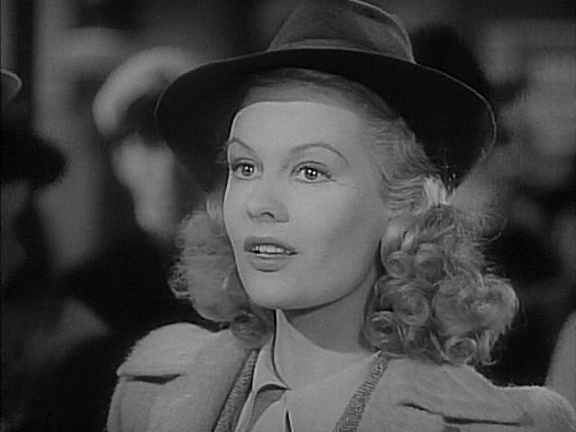 While she did do several great British films during her nearly two decade career, one wonders what the actress could have accomplished at one of the big Hollywood studios. 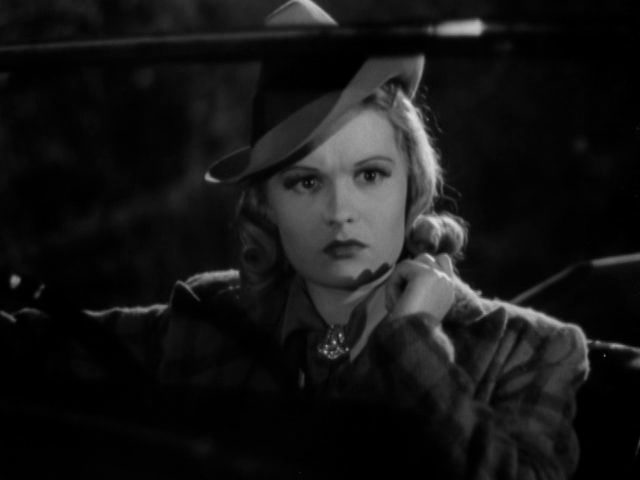 Sally Gray was certainly a great deal more physically attractive than a lot of popular American actresses (and many British actresses who had made the transition to Hollywood), but she also had an innate charm to her...an affable quality that made her so pleasing to watch on screen. 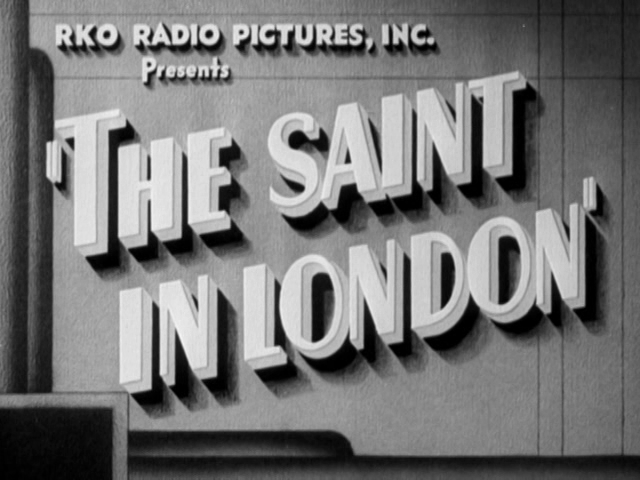 In 1939, Sally Gray starred as the beautiful ladyfriend of The Saint in The Saint in London. 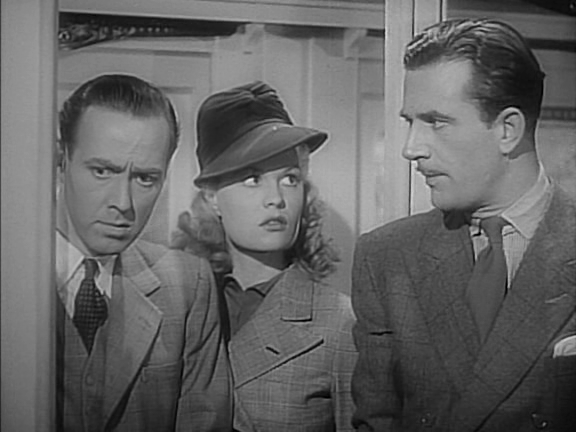 The Saint was played effortlessly by the legendary George Sanders and both he and Sally Gray have wonderful chemistry. Both performers have a sense of humor about them that makes watching them quite enjoyable. In 1941, presumably due to the success of her her first appearance, Sally Gray costarred in another Saint movie. This time it was The Saint's Vacation with the Saint being played by Hugh Sinclair. 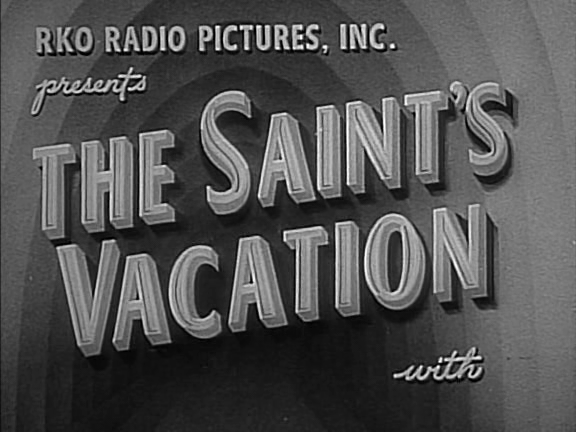 While this Saint outing was somewhat lesser overall that Sally Gray's first Saint film, the actress nonetheless stood out and made the most of her role.